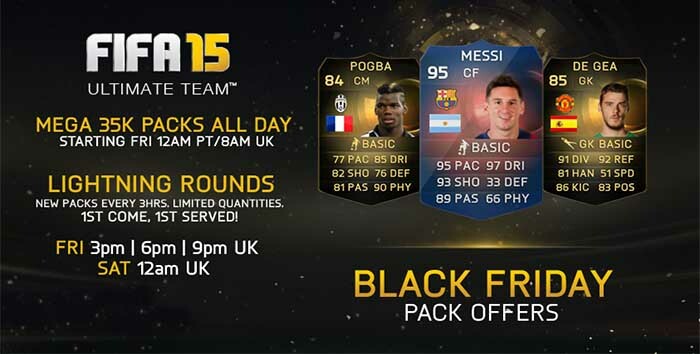 Black Friday is a FUT promotion which takes place once a year, in late November. 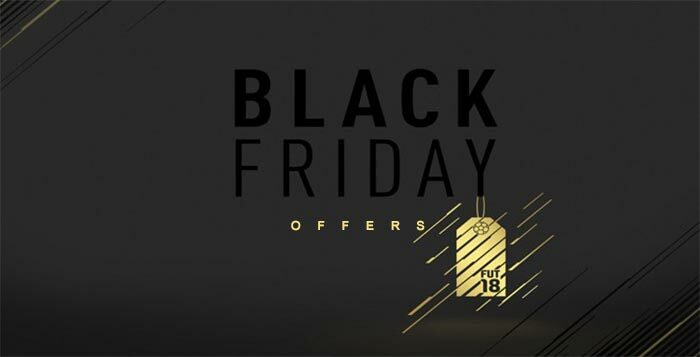 In this page, you will find a complete list of all FIFA 19 Black Friday Offers shared with the FIFA fans, including new promo packs / lightning rounds every hour, flash squad building challenges and eventually a Black Friday Kit and themed weekly objectives. 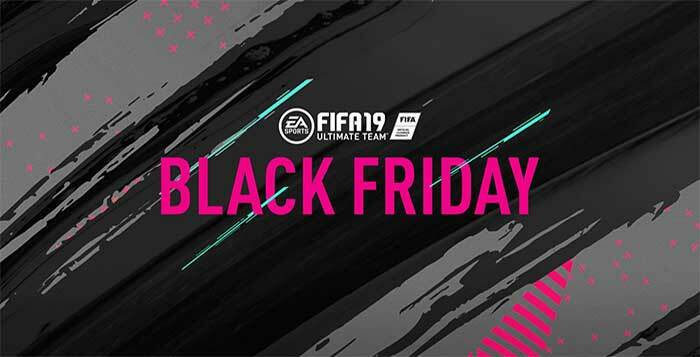 What is the FIFA 19 Black Friday Promotion? 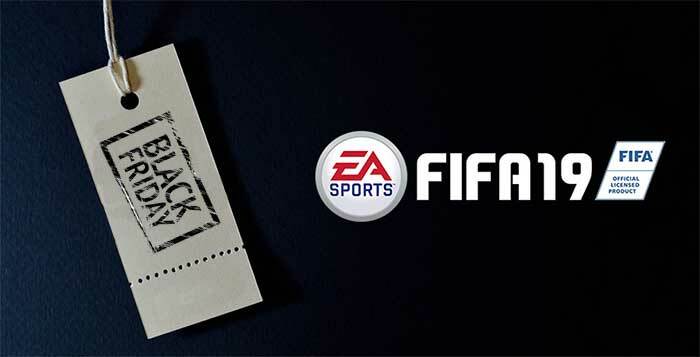 During the FIFA 19 Black Friday event, Electronic Arts releases a new promo pack every hour and multiple flash squad building challenges. Besides that, they may also make available themes Daily and Weekly Objectives. New Flashback items, brand new pack types and guaranteed TOTW SBCs are other offers you can also find during the event. Details on FIFA 19 Black Friday offers will be updated below. 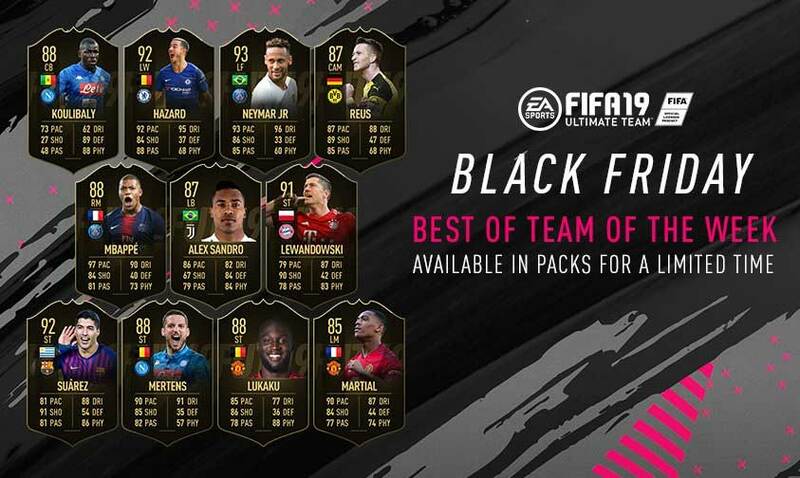 To celebrate the Black Friday event on FIFA 19 Ultimate Team, EA has made available in packs a selection of the good player’s cards from the previous Team of the Weeks. 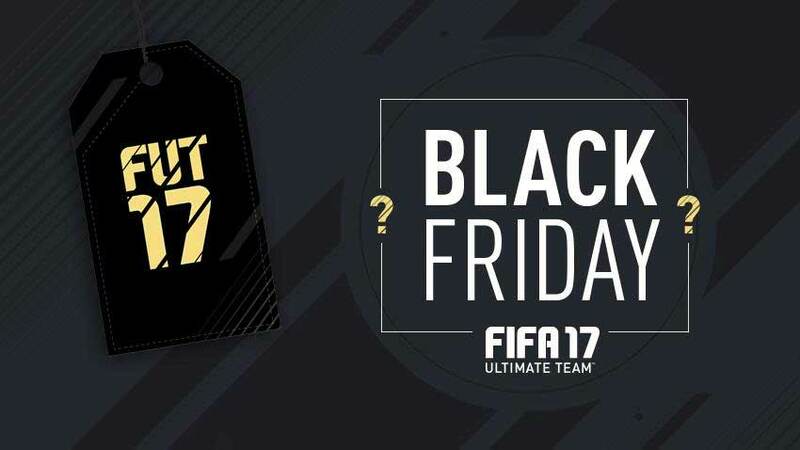 These cards can be found in packs from November 23 2pm (UK time) – when Black Friday event starts – to November 27 2pm UK time – when the Cyber Monday event ends. EA named this selection the ‘Best of Team of the Week’ but they are not exactly the best TOTW cards released so far in FIFA 19. Two new Flashback items are also released during the Black Friday and Cyber Monday event. Every single FIFA 19 event has its own squad building challenges and Black Friday is no exception. To celebrate this time of the year, play the special flash SBCs with the chance to earn unique rewards. Hurry though, this kind of SBC is only available for a very short time, usually from 1 to 3 hours. TOTW Repeatable SBCs also make part of the FIFA 19 Black friday offers. As usual, Upgarde SBCs are also available during the Black Friday event. 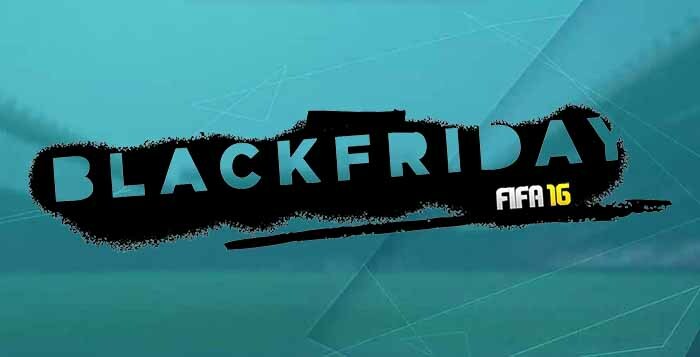 FIFA 19 Black Friday event is not all about packs and SBCs. It also includes other offers that you can win via Daily and Weekly Objectives. New SBCs every 1, 2 or 3 hours, rewarding TOTW items and packs up to 35k coins. Several rewards according to the number of games played, including an exclusive kit and 25k packs. The SBC rewards include a Mega Pack, an exclusive kit and a rare gold pack. Free trial for FIFA 17, available during the Black Friday weekend on PlayStation 4 and Xbox One. i just got back from a holiday and didnt have the chance of taking advantage of black friday offers. Do you know if the promo packs are over or if they will put any more promo packs on the market today or in the next ones?